As an absolute beginner piano player I questioned how I would be able to identify a quality instrument versus a waste of money that just looked good. I needn’t have feared. Upon first meeting Ben he understood exactly what I ideally wanted. He never once tried to push something that was not right. 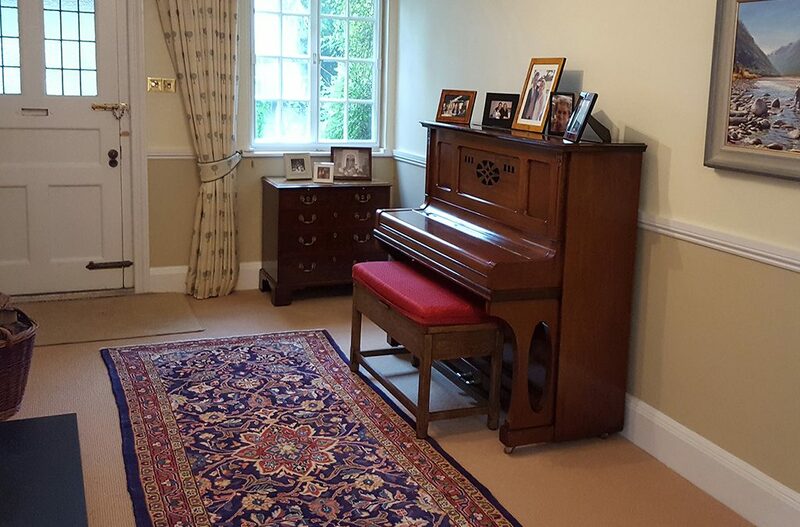 I thought I was going to be in for a bit of a wait however after only a few weeks he emailed pictures of a beautiful Grotrian Steinweg that I instinctively knew was perfect. It did not disappoint in the flesh. It is a delight to learn on as well as look at and I never once doubted the trustworthiness and integrity of Ben. He so clearly loves finding the right piano for the right people, and vice versa. If you are looking for a piano all you need to do is contact Ben.